Happy Friday, friends! It could not come soon enough for me, I have had a busy week and am so excited about the weekend for many reasons. I was fortunate that the hostesses of one of my baby showers for Lilly asked that guests bring a book for the baby in lieu of a card (I LOVE this idea!!! ), and we are so lucky to have so many wonderful books! Lilly LOVES to read, and books are such a great gift that never gets old. 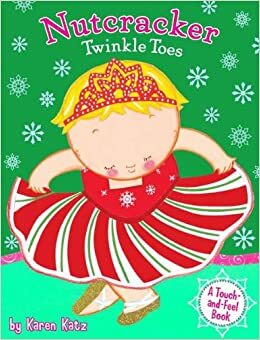 I always like to get one or two new books for Lilly for any occasion that arises, and I love to get a book as part of a gift for friends and family birthdays and Christmases as well, so I'm constantly looking for book ideas. I'm sure there are a ton of book lists out there that I am too lazy to Google, so I thought I'd see what kind of suggestions fellow Moms (or friends or teachers or whomever!) have. 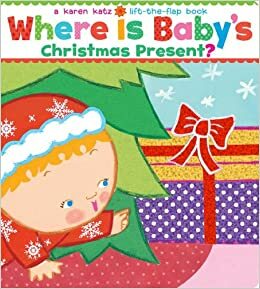 We have some additional Christmas-themed books that I LOVE but Miss Lilly is not quite old enough to sit still through appreciate just yet, such as A Pirate's Night Before Christmas and The Polar Express among others. 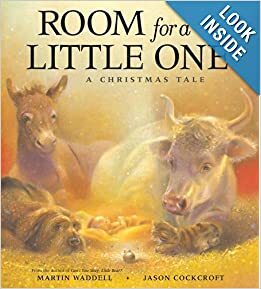 I saw an idea on another blog recently (unfortunately I can't remember which) where they have 24 Christmas-themed books and every year she individually wraps the books and they let their children choose one to open and read each night in December. I thought it was such a neat idea that I may implement when the Baum Squad kiddos are a little older (although maybe not the wrapping part because that seems like a lot of work ha). So tell me, what is your favorite children's book? 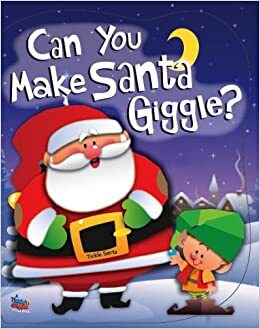 I would love suggestions for both Christmas-themed books as well as every day books. I'll hop on Amazon at some point and look at best-sellers as well, but I always like to get feedback from my friends.